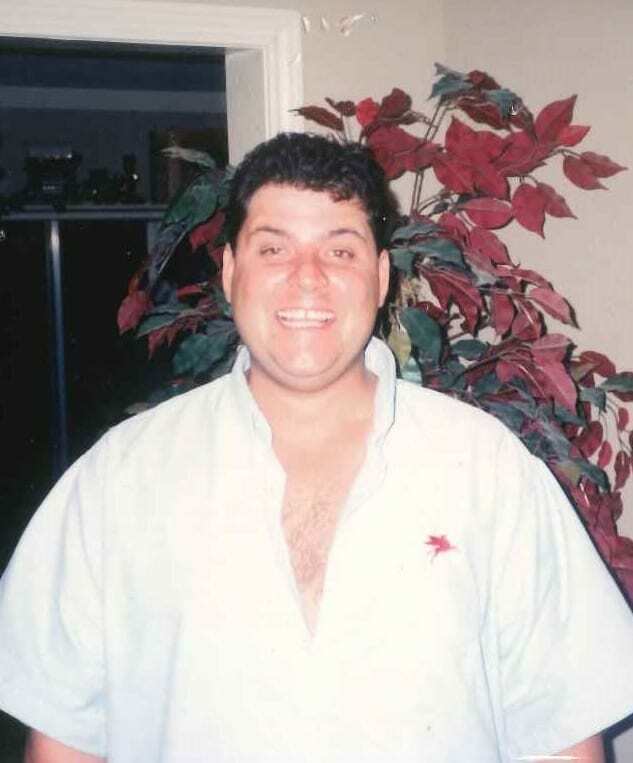 Daren Robert Saye, age 50, died at home in Richardson, Texas on February 3, 2019. Born September 29, 1968 in Anaheim, California and moved to Texas in 1979. He graduated from Plano East Senior High School in 1986. Daren loved animals and his rock music. He lived and worked in the Plano area doing construction most of his life. He was a wonderful cook and all thought he should have been a Chef. Daren is survived by his Father, Don Saye, of Richardson, Texas. Sister, Malisa Saye, of Richardson, Texas. Daughter, Danyell Saye Reynolds (Mike) and Granddaughters, Emma and Rhea, of Watauga, Texas. Daughter, Dana Saye, of Richardson, Texas. Daren’s Celebration of Life will be held at Aria Cremation Services, 19310 Preston Rd, Dallas, TX 75252 on February 7, 2019 at 2:00 pm. In lieu of flowers or contributions please donate to your favorite charity or do an act of kindness for someone. Prayers for your sweet family. I will miss Daren"s big hugs & him always calling me "Momma" I am so happy that Daren loved the Lord! You will all be together again one day. We have known Daren for many years & are very blessed to have gotten to know his family. God Bless you all! I remember the first time we met. He was sweet. It was the little things we did in time of our relationship. He was my first love we had 2 daughters. I will always have a love for him in my heart. I will miss him. So sorry for your loss! Don, Malisa, Danyell and Dana: I am so very sorry for your loss. When I moved from Arkansas to Texas, the Saye family was my connection to home. I spent many happy days with you. When I moved home, I looked forward to your visits. Daren always had a new band for me to listen to. I loved his laugh. The way his eyes crinkled. Those big bear hugs. I've got a lot of good memories to hold on to, as I know you do too. My love, hugs and prayers are with you all. My dear friend you will be missed we had a lot of good times and I'm sure we'll have some more when we all get there to see you. Tell your mom hi from all of us and again you will be very very missed.